Discover Double the Power of Naturals by Watsons! 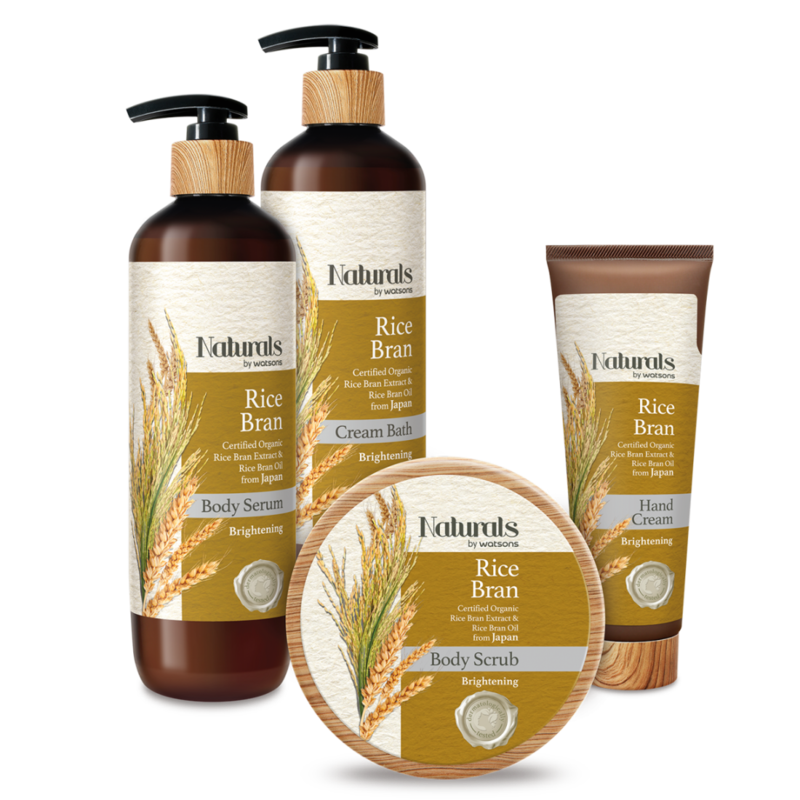 Watsons is bringing their line of certified organic products - Naturals. I was invited to their launch yesterday and had a great time learning about the power of natural products. I must admit that I am not that knowledgeable about harmful ingredients found in skincare and makeup like Parabens, Mineral Oil, Silicone, SLS, and Isothiazolinone which are usually found in synthetic products. Naturals by Watsons offer affordable products ranging from 99 pesos to 259 pesos. If you are a SMAC member, you can get 25% off on your favorite Naturals by Watsons products from October 26 to November 22, 2017.Naturals by Watsons are made with double the power of organic and natural ingredients sourced from all around the world and definitely free from harmful ingredients. This line from Watsons has products ranging from hair care to skin care. 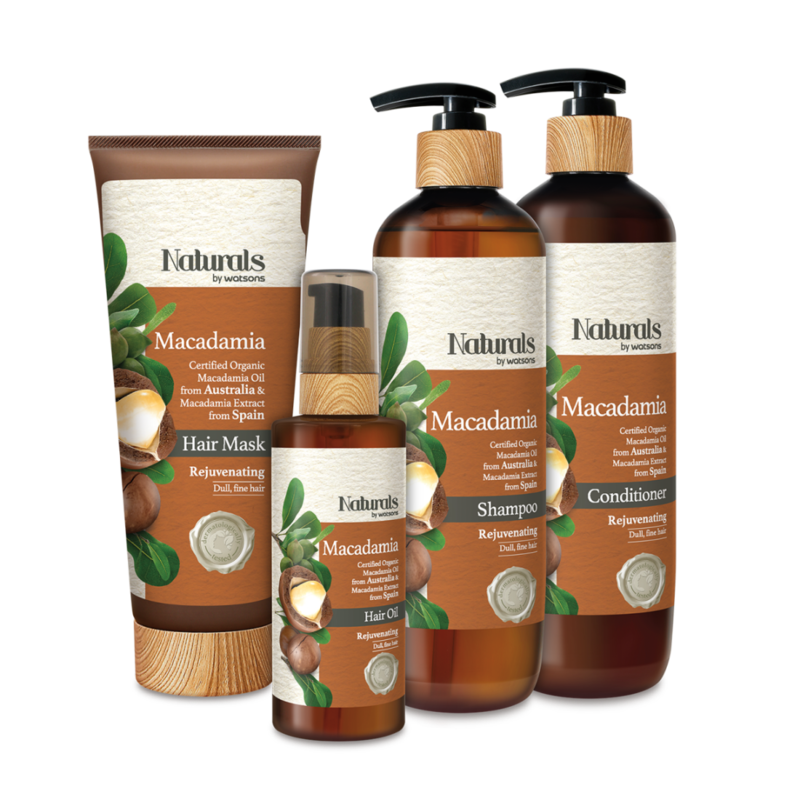 I am amaze with the wide array of products offered by Naturals. They have hair and scalp tonic (for oily and dandruff prone), hand moisturizer, body creams, shower gels, lotions, scrubs, and many more. 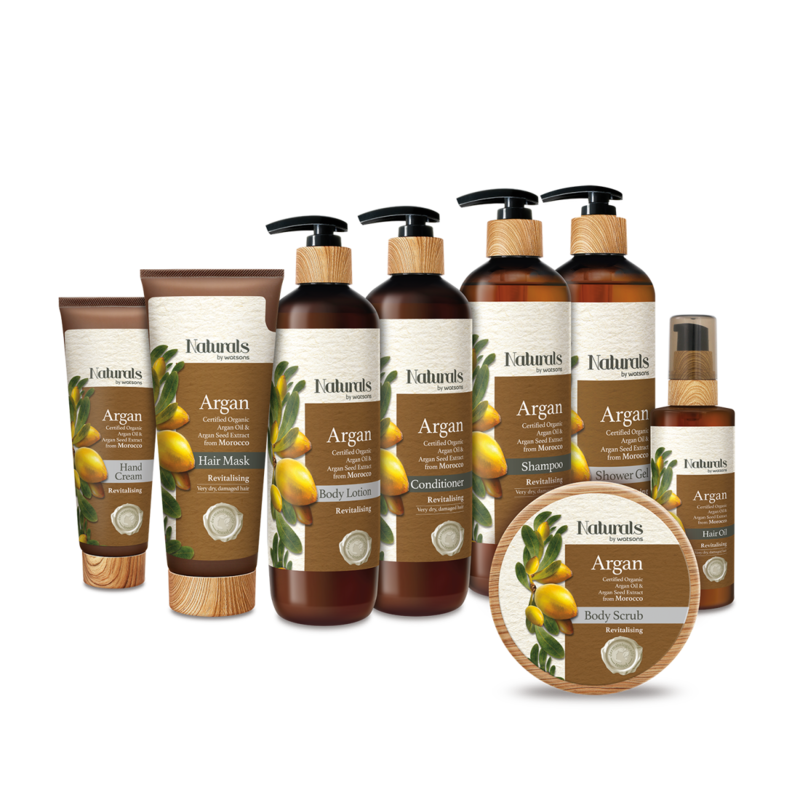 Naturals by Watsons introduces 7 ranges formulated with certified organic ingredients. getting rid of hair’s dryness and for achieving that cleansed, hydrated skin. 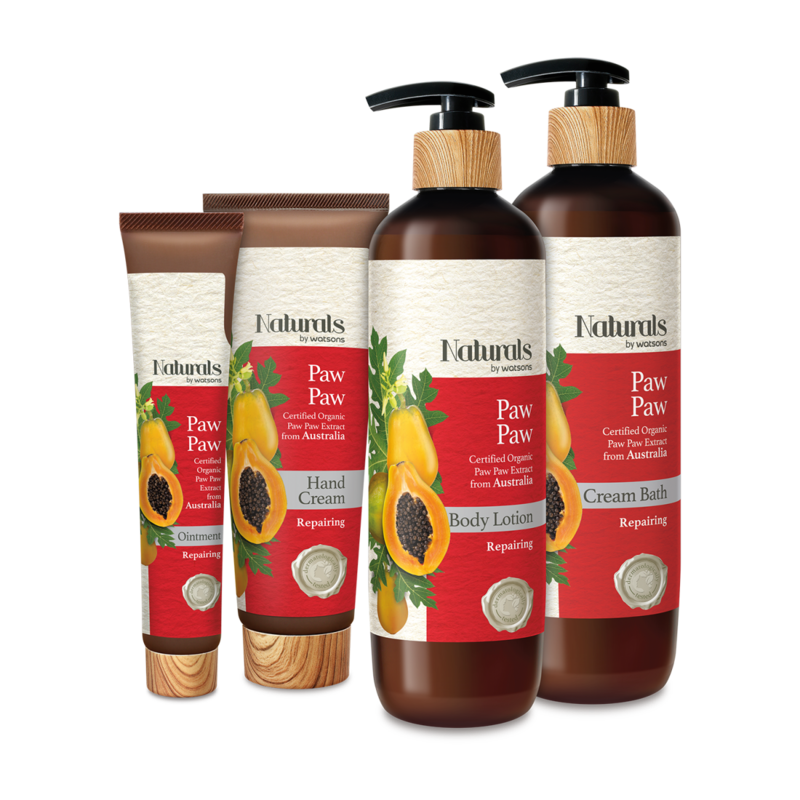 *Asia’s No1 Pharmacy Retail Brand based on Campaign Asia Pacific Survey 2013.
powered revitalizing and moisturizing. This liquid gold is sourced from Morocco. 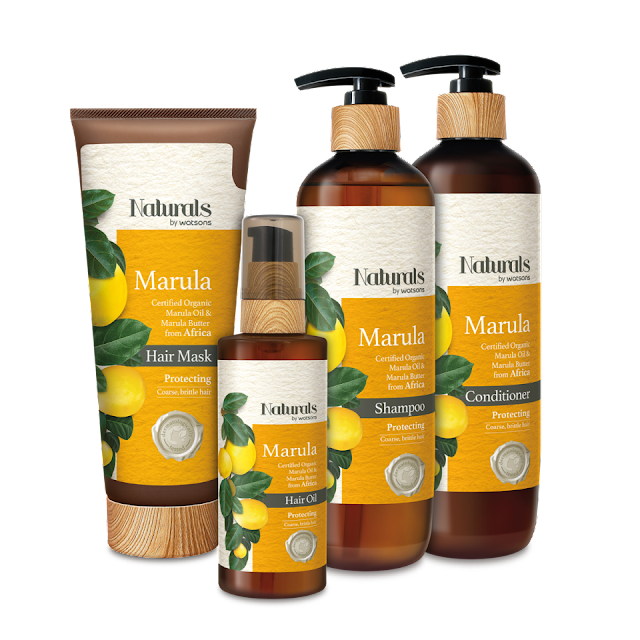 MarulaMarula from Africa has a caring formula that restores hair moisture and tames frizz to turncourse, brittle hair to soft and smooth locks. perfect for dandruff-prone, oily scalp. without stripping your skin of its moisture. 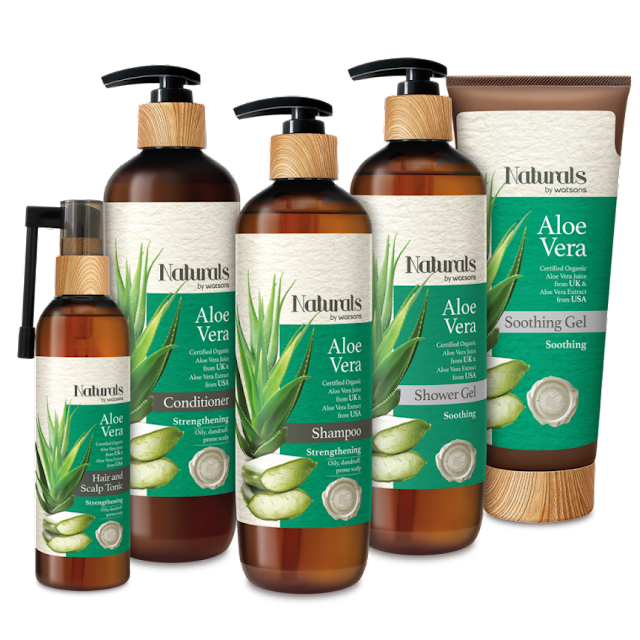 of dull, fine hair by rebalancing hair moisture for a revitalized hair and scalp. What range interests you? 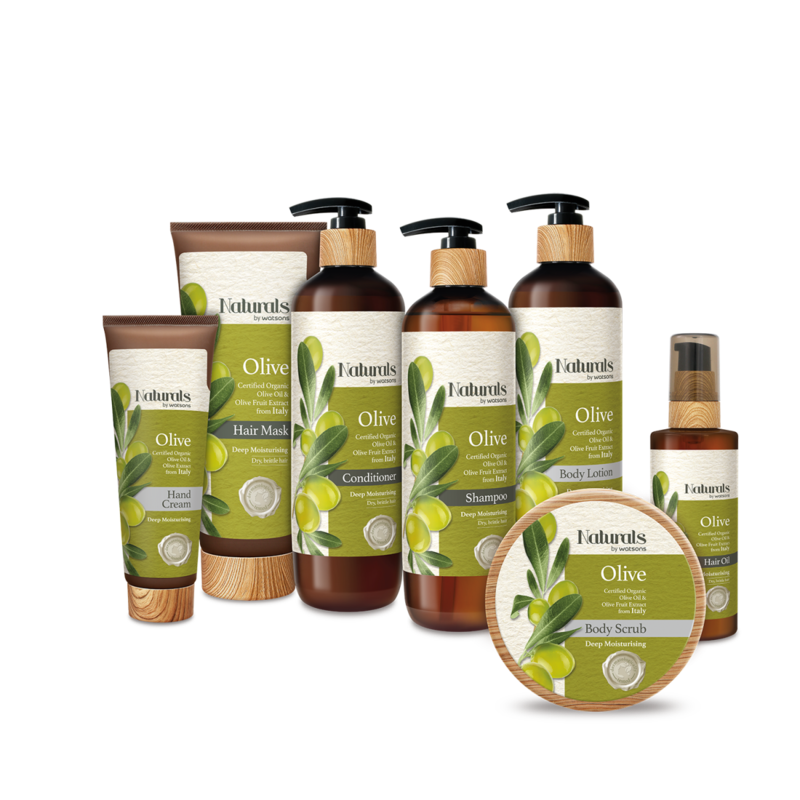 I am definitely looking forward in using trying out their Olive line perfect for my dry skin and Rice Bran to brighten up my skin. I started using the Aloe Vera Hair and Scalp Tonic last night. Hoping it will tame the itchiness of my psoriasis.